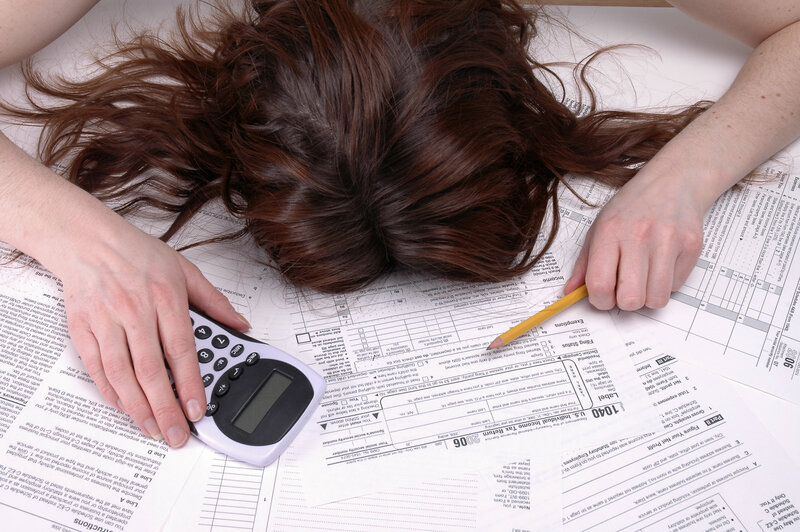 Tax time can be stressful – there’s no doubt about it. In the weeks leading up to tax time, business owners start scrambling to find receipts, invoices, statements, financial data and more. Then, it’s time to grab a calculator and start punching numbers or, alternatively, you can have an accountant do the hard yards for you. Frankly, we know what we’d rather be doing than our taxes. If you’re a top bloke or gal, you’ll be thinking of how to make the tax process easier and more streamlined for your accountant or accounts team. Having all of your financial information including receipts, invoices and statements available from the get-go is essential – and we’re here to help make it easier than ever to get organised ahead of time. Members of Transdirect have access to our extensive Members Area, complete with streamlined courier booking tech, a private database for invoices and statements, helpful ecommerce plug-ins and more. Rather than handing over a stack of faded receipts and invoices this year, give your accountants access to the Members Area. We’ve got all your freight data sorted, so they can spend less time flipping pages and more time getting the job done. In this blog, we share two ways your accountant can benefit from the Transdirect Members Area – read on. Want to make tax time easier? It’s time to go paperless. Accountants shouldn’t have to waste time sorting through stacks of faded receipts and invoices. Having invoices available online takes the manual element out of the taxation process – your accountant can cut out the middleman, find the exact invoice they’re looking for and click “download” or “print” to better manage your finances. In the Transdirect Members Area, your accountant or accounts team can review all historical invoices and statements in one place – the “Billing” section. You can either download the document as a PDF, have the invoice sent to an email address, or print it direct from Transdirect. Check out the video below and discover how to navigate the “billing” area. To better understand profit and loss, your accountant might also need to review outstanding statements, the number of returns you’ve had in the last financial year and more. Once again, your accountant doesn’t need to be chasing a paper trail. Instead, direct them straight to the Transdirect Members Area, where they can find all the information they need in one place. Under “billing” and then “statements”, your accountant can find a range of outstanding statements which can be filtered via a date range. Alternatively, your accountant might need to review returns – money going in versus money going out. To view this information, all your accounts team needs to do is head to the “bookings” section of our Members Area, then click on “history” for more information about each order. Want a quick walk-through? Check out the video below! So, now you know how the Transdirect Members Area can streamline tax time. Now, it’s time to show your accountant how to get the most out of the Transdirect experience and make their job ten times easier. We’ve published a free ebook packed with video tutorials, tips and tricks to use in the Transdirect Members Area – and it’s essential reading for accountants and team members who want to save an hour or two on unnecessary data entry and manual labour. Download our free How to use Transdirect ebook and make tax time easier on your accountant or accounts team!